Welcome home to this like new Kaylee model by Landon Homes. This 3bedroom/2bath homes boasts a bonus office that could be used as a 4th bedroom. Fall in love with the bright, open, airy, split floor plan that flows outside to the screened patio with custom built solar panel heated pool. Fenced yard for added green space with calming views of the lake. Every detail was carefully selected and quality crafted with high end finishes throughout. Crown molding, window treatments, alabaster board walk style tile floors. Kitchen is equipped with 42'' white cabinets with granite countertops. You will appreciate the added storage space and 3 car garage. This is a must see, just a short drive to downtown St. Augustine. 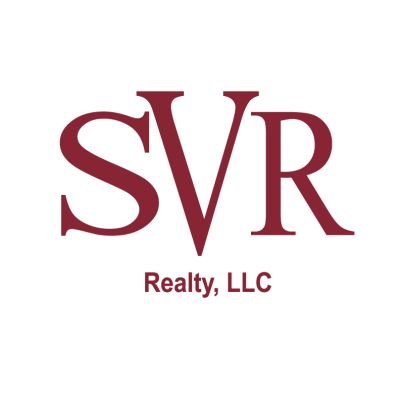 This data is up-to-date as of 4/22/2019 1:22 AM CST For the most current information, contact SVR Realty. The data relating to real estate for sale on this web site comes in part from the Internet Data Exchange (IDX) program of the Northeast Florida Multiple Listing Service, Inc. Real estate listings held by brokerage firms other than the owner of this site are marked with the listing broker's name and detailed information about such listings includes the name of the listing brokers. ©2019 Northeast Florida Multiple Listing Service, Inc. All rights reserved. Data last updated 4/22/2019 1:22 AM CST.